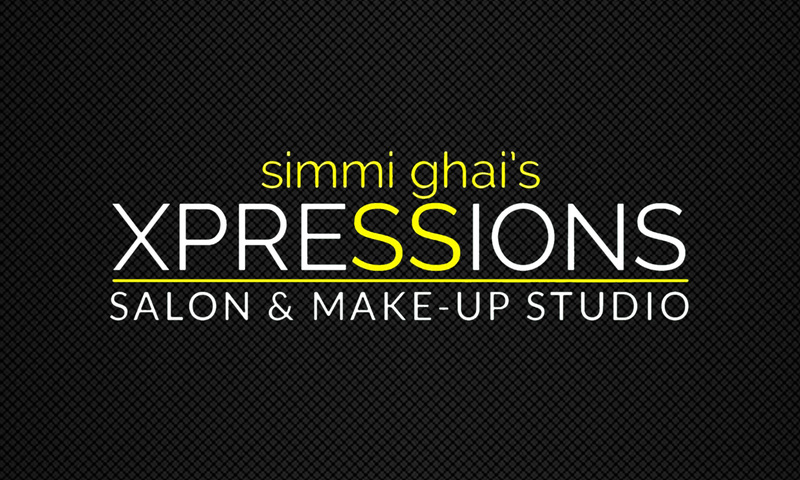 Fitted with state-of-the-art equipment and run by a team of thoroughly trained professionals, Xpressions Salon is your go-to place for all your beauty needs. Be it care for your hair, pampering for your skin or indulgence for your hands & feet, Xpressions Salon offers just the right set of services to cater to your precise needs. It's chic ambience gives you that luxurious feel and it's refreshing vibe helps you feel relaxed right from the moment you step in. Friendliness of the staff further enhances you salon experience when you're up for a top-to-toe makeover here at Xpressions Salon!